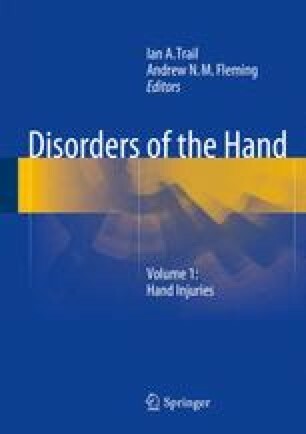 This chapter discusses the management of nerve injury, and its basis in neuroscience. Normal nerve anatomy and microanatomy will be considered, as will the science of nerve division and repair. The pathophysiology of nerve crush or traction will also be discussed and developments in the fields of nerve grafting, nerve conduits and neuroprotection will be reviewed.